Through Jesus our hope is alive! Find out how the most earth-shaking story can give you hope now! 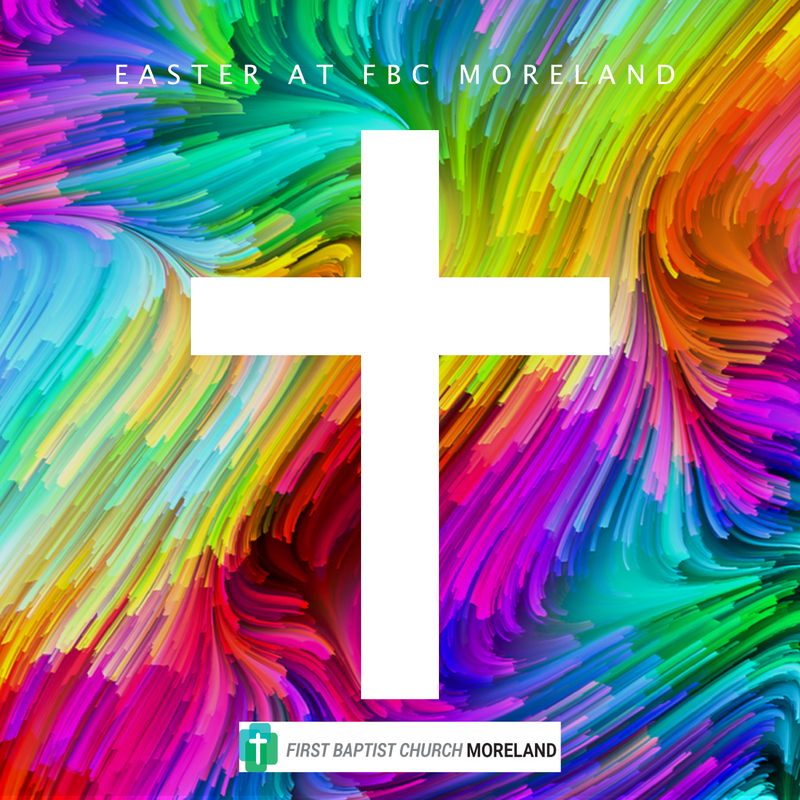 We invite you to join us at FBC Moreland as we celebrate Easter.